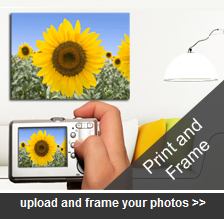 Choose from our large range of frames online, or an even larger range in store. TV Mirror Hidden TV or Mirror TV today. 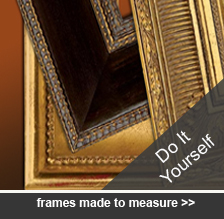 .Select a mirror frame moulding to compliment your interior decor knowing that when the TV is off it will not in any way be intrusive. 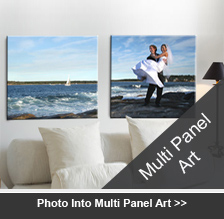 Perfect for hiding large lifeless TV’s hanging on the wall when they are not being used. When you change your decor simply re-frame your TV's to match. 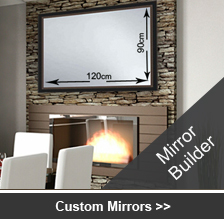 as the TV will also be a beautiful custom framed mirror when not in use.